Chalk up another rumor that has now been confirmed. 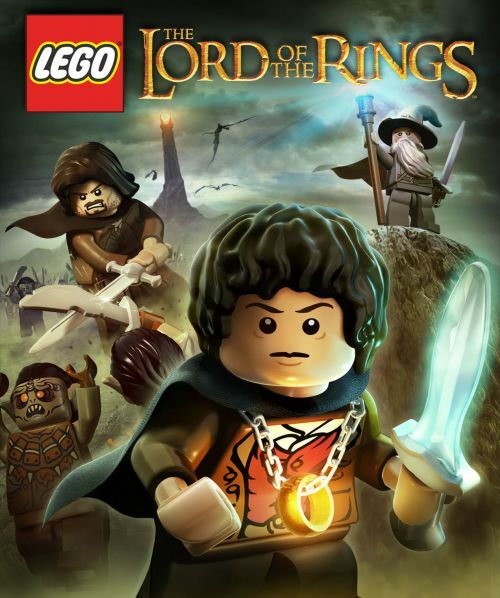 Today Warner Bros and TT Games have announced LEGO The Lord of the Rings coming to Xbox 360, PlayStation 3, PlayStation Vita, Nintendo Wii, and Nintendo 3DS. The game looks exactly how you'd expect it to look, that's not really surprising. How it sounds though? Well that is. Previous LEGO games never use voices for the characters. Instead they relied on the expressions of our blocky little friends to convey things. 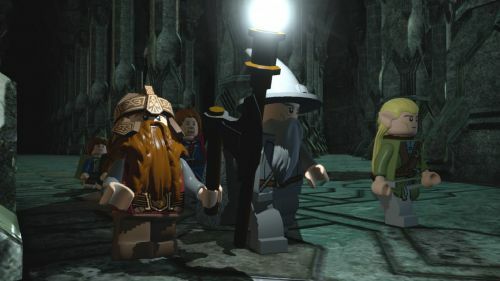 In LEGO The Lord of the Rings, the dialog and voices are straight from the films. All nine members of the fellowship will be playable and the game will support co-op play in some form, though details of it have been kept under wraps. I don't expect we'll be seeing a full nine player co-op game (especially considering what happens along the story) - but we may see more than two available. As with any news announcement this week, more details will be revealed next week at E3 2012 and Co-Optimus will be there to bring you them. Page created in 0.2826 seconds.